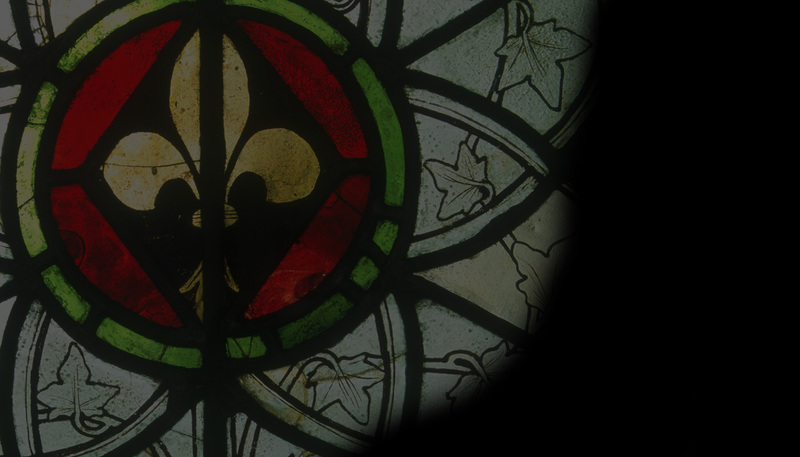 As usual, we bring you the latest news relating to stained glass, and as we went to press, the fate of some important Belgian glass in the United States is still undecided. We have a review of a publication from the Victoria & Albert Museum on medieval alabaster sculpture, a singularly English phenomenon. Our feature this month is by Katie Harrison, who has adopted an interesting, conservation-led approach to the cloister glazing from Steinfeld now housed in various churches and museums in Britain.